1/2 oz. and 1 oz. 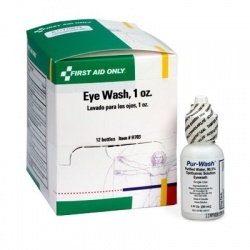 Eye Wash There are 4 products.